Spring & Late Summer! Cheap non-stop flights from Amsterdam to Beirut, Lebanon for only €98! Transavia is offering cheap direct flights from Amsterdam to bustling Beirut, Lebanon! Book a ticket starting at only €98 for a roundtrip! 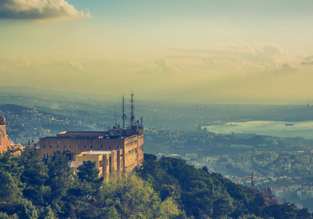 Cheap flights from London to Beirut, Lebanon for only £117! We’ve just found a nice combination of cheap flights from London to bustling Beirut, Lebanon! Book a ticket for only £117 for a roundtrip! 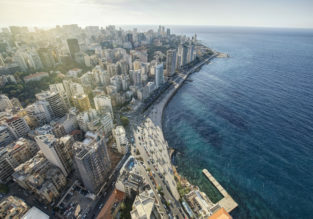 Cheap non-stop flights from Paris to Beirut, Lebanon for just €141! Aigle Azur are offering cheap direct flights from Paris to bustling Beirut, Lebanon! Book a ticket starting at only €141 for a roundtrip! 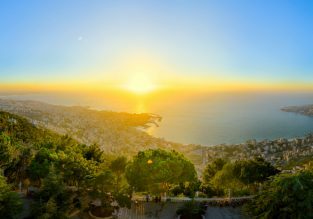 Cheap flights from Dublin to Beirut, Lebanon from only €137! Aegean Airlines are offering cheap flights from Dublin, Ireland to bustling Beirut, Lebanon! Book a ticket starting at only €137 for a roundtrip!